Maria Hoven is a health and fitness expert with over 10 years of expertise in medical research. She began writing professionally in 2004 and has written for several websites including Wound Care Centers and healthnews.org. Hoven is earning a Doctor of Philosophy in cell and molecular biology from the University of Nevada, Reno. Thermogenesis is a metabolic process during which your body burns calories to produce heat. Several factors induce thermogenesis in your body including exercise, diet and environmental temperature. Thermogenesis can promote weight loss because it increases your body's calorie burn. Although inducing thermogenesis can help you burn more calories, a low-calorie diet and regular physical activity are the best ways for you to lose body weight. During exercise, your muscle cells burn calories in order to provide energy for muscle contraction. Although most of the energy goes to propel the contraction, considerable amount of the energy is "lost" as heat. This thermogenic process is the reason your body temperature rises during exercise and why you begin to sweat. The harder you exercise, the more energy is wasted as heat. Although the major energy-burning effect of exercise is still the actual muscle contraction, you do burn considerable amount of calories as heat and the more calories you burn, the more weight you can lose. Your body temperature is strictly regulated by the hypothalamus in your brain. This internal "thermostat" gets signals from receptors around your body that detect body temperature. When your body temperature begins to drop, for example in response to cold temperatures, your hypothalamus sends a signal to your muscles to contract. These muscle contractions, or shivering, help produce heat and warm your body. Thus, going to a cold climate can boost your metabolism through thermogenesis. Thermogenic substances are naturally present in several food items. 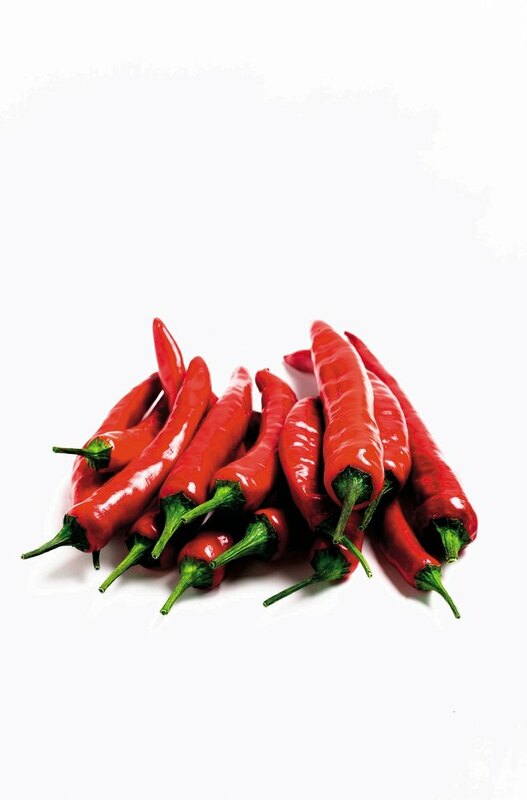 Caffeine in coffee, tea and chocolate, catechins in green, white and oolong tea, and capsaicins in red chili peppers can promote weight loss by temporarily increasing thermogenesis in your body. A study published in the International Journal of Obesity in 2005 reports that eating these thermogenic ingredients can boost your metabolism by 4 percent to 5 percent and fat burning by 10 percent to 16 percent. Regular consumption of thermogenic foods is shown to boost your metabolism and promote weight loss. Adding these foods to your diet won't be a miracle potion that will melt away your fat, but they can help counteract the decrease in your metabolic rate that happens in response to a low-calorie diet and weight loss. Spending time in cold weather in hope of losing weight is not recommended and more research is needed to evaluate how this can promote weight loss. Regular exercise is still the best way to increase your metabolism and to burn extra pounds. Can Certain Foods Increase Body Temperature? How Does the Body Maintain Homeostasis in Response to Exercise? Does Exercising in Hot Temperatures Burn More Fat?